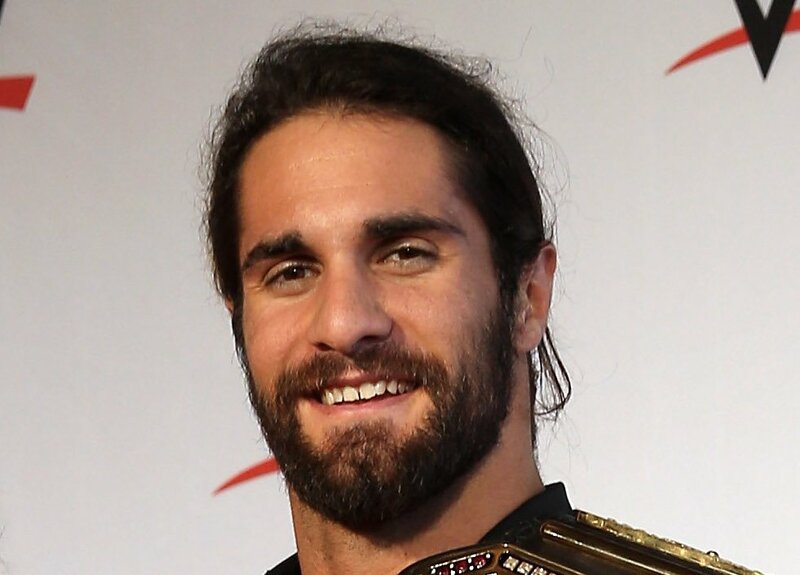 WWE star Seth Rollins will be appearing in the upcoming Syfy movie “Sharknado: The 4th Awakens”, premiering on July 4th. In the movie, Rollins plays a character named AstroTech Lopez, a play on his real name, Colby Lopez. In her first interview in years, Sandra Toffoloni, the sister of the late Nancy Benoit, will be appearing on Chris Jericho’s “Talk is Jericho” podcast this Friday. The title of the episode is Inside The Benoit Family Tragedy, and you can listen to the show at this link.